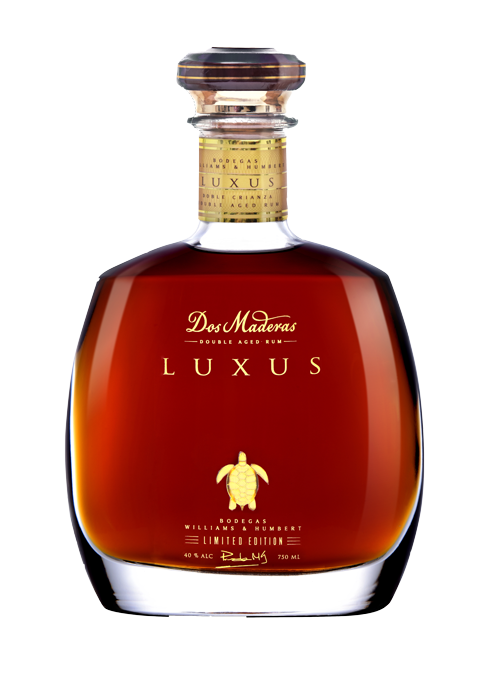 BackgroundFounded in 1877 by two British brothers-in-law, Alexander Williams and Arthur Humbert, Willams & Humbert signature brands are Dry Sack Sherry, Gran Duque De Alba Brandy, and Dos Maderas Rum. Over the years, the company has grown to more than 1,200 acres of vineyards in Jerez and to include the largest bodega in Europe, with capacity for 60,000 casks of sherry and brandy. 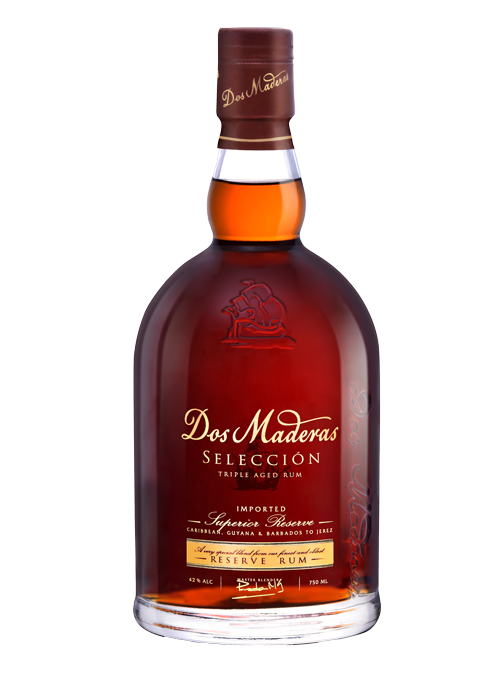 Dos Maderas PX is the worlds only triple cask aged rum, an innovative three-step aging process to create a distinctively rich and smooth taste. NoseRich with aromas of fig and raisin. PalateBalanced palate accented with ripe fruit and tropical spice over a smoky oak and tobacco finish, laced with hints of Sherry. FinishThe finish is silky with a balanced amount of bitterness to it. Subtle hints of vanilla, almond husk, tobacco and black tea. Smooth and elegant with matchless bouquet and flavor, with delicate notes of raisin, fig and vanilla.